You all must be wondering why did I post mid week? 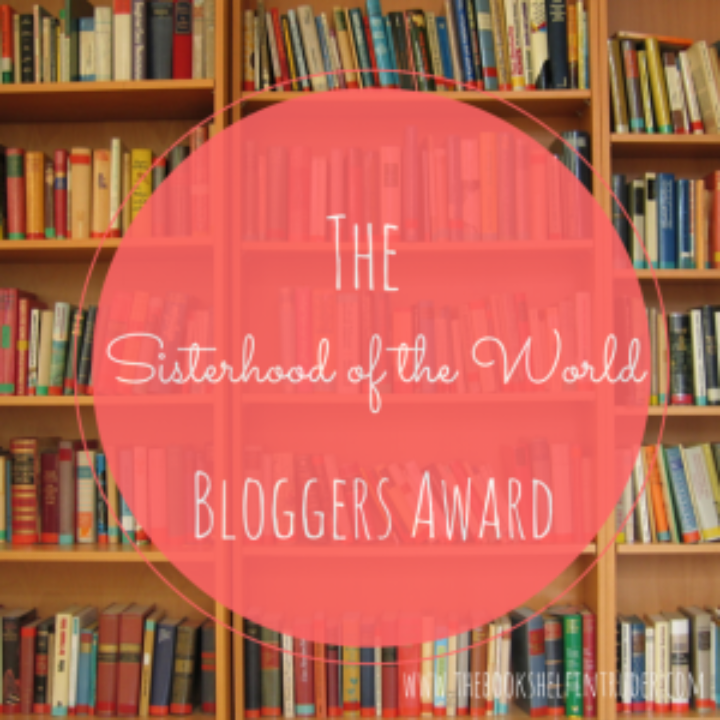 Right….well this is for the 👭 Sisters of blogging community 💞 . I got this opportunity thanks to Stephy. She is a blogger too, and you can read her blog here (http://stephysweetbakes.com/2015/05/28/the-sisterhood-of-the-world-bloggers-award/). She has a list of amazing yummy recipes, I myself tried few and now am a fan of her blog. *Include the logo of the award in a post or on your blog. On the bad days, how do you cheer yourself up? Will you hurt someone intentionally or lie to make them feel better? ✨ I never hurt someone intentionally. Do you have faith in humanity? Why or why not? ✨ Now when I am going through tough times I believe HUMANITY is just a word in the dictionary and not in reality. But I do hope for it in the near future. One thing you really wish could come true? If you had to sum up your life in 10 or less words, what would they be? ✨ I have learned from pain than I could have learned from pleasure. ✨ I have this bad habit of not letting out the anger. I keep it inside of me which in turn hurts me more. What is the one thing that will turn you completely off about a person? So till next time….have a great day ahead.